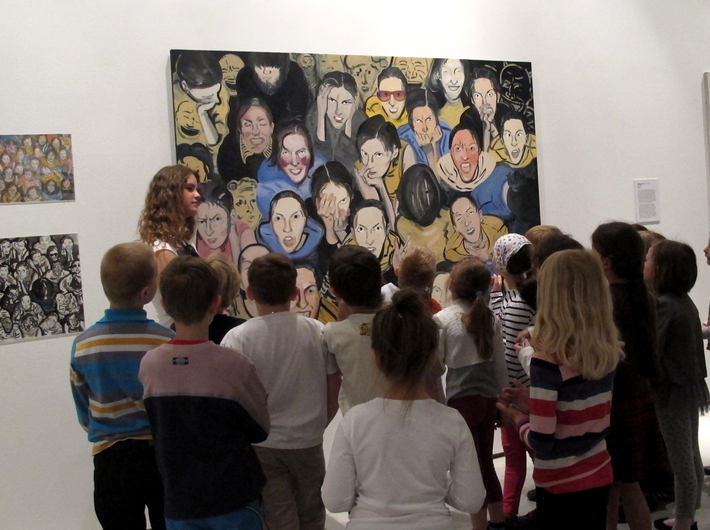 We would like to invite children aged 4–12 to a creative workshop devoted to the new edition of the MOCAK Collection. 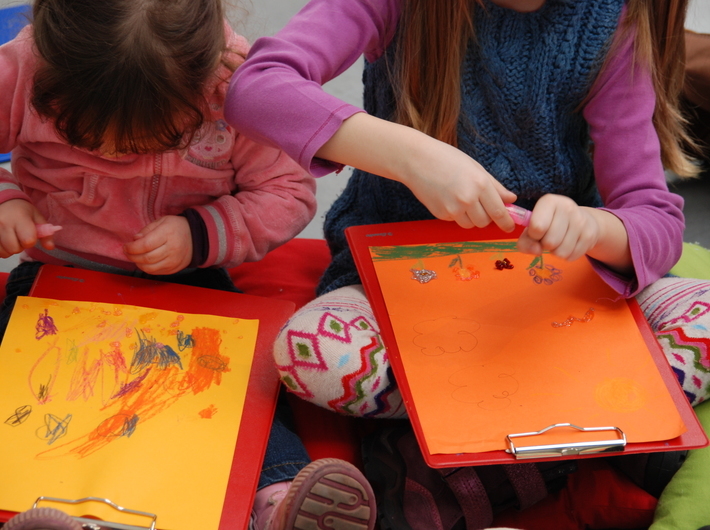 At the meeting, children will explore the idea of a collection and recall their own holiday memories. The workshop will take place on Friday, 8 August, at 12 noon.